No. 4927 - Union Pacific - Lost Springs, Wyo. 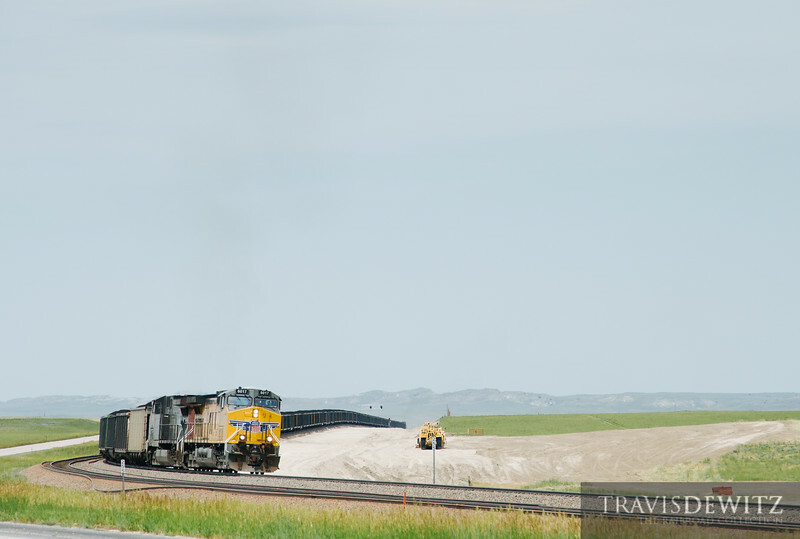 The Union Pacific added a third mainline track that runs for 14 mile on the Powder River Sub.